Be Eco-Friendly to the Globe. The simple colours and textures of this image bring me joy. I try to find this joy daily in the experiences I have in nature around my home. However, I often get overwhelmed by the images in the media I see of garbage littering the streets and plastics floating in the ocean. Being eco-friendly isn’t as complicated or as much work as we sometimes think. It all boils down to a few choices that we make daily having a really big effect as these choices are compounded globally. 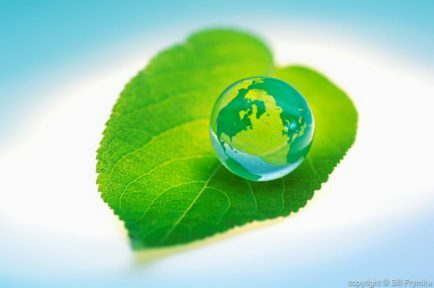 Check out this article for a few great ideas on how to be kind to our planet. How many of these habits do you want to say YES to?